SCREENING OF THE GOSNELL MOVIE, COMING TO THEATERS IN 2018 – Pro Life Legal Defense Fund, Inc.
A special pre-distribution FREE screening of the Gosnell movie, coming to theaters in 2018, was held on November 10, 2016 at Boston College. 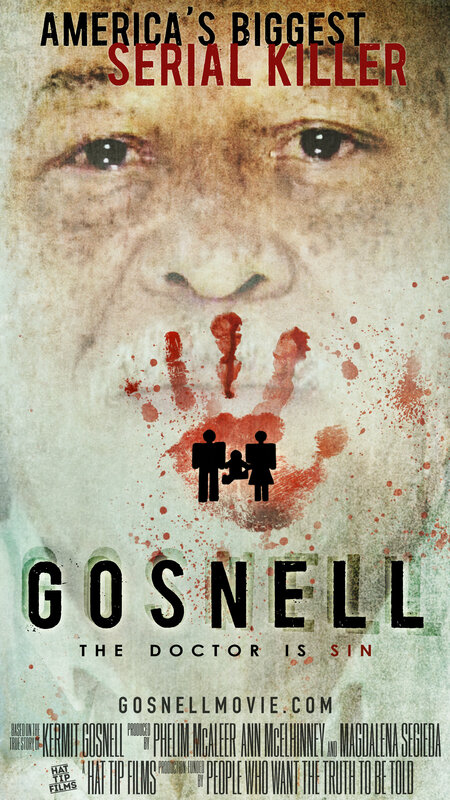 Gosnell is a feature film about America’s most prolific serial killer, and the fight to bring him to justice. It shows how the political establishment knew of his activities but allowed Gosnell (now serving three life sentences) to keep killing because they did not want to shine a negative spotlight on abortion. Next THE HUMAN LIFE REVIEW BLOG ARTICLE ON PHYSICIAN-PRESCRIBED SUICIDE IN MA.